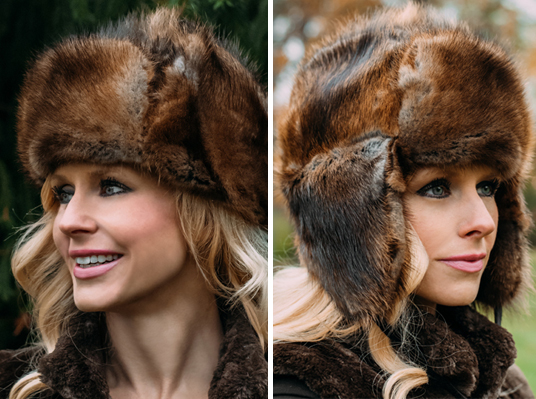 Custom Muskrat Fur Hat for men & women. These are created using lavishly soft, and the finest Muskrat fur. These are ideal to keep you warm on those extreme cold days. Available in multiple sizes. Order yours today!